In France in the mid-19th century, due to the technology of aluminum smelting was very backward, the ministers of the princes could only use silver tableware at the banquet, and only Napoleon II used the aluminum bowl. 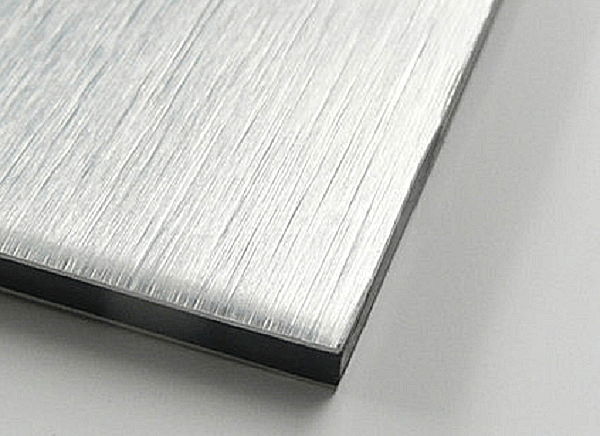 The development of aluminum alloy surface treatment technology makes aluminum metal has not only high practical value but also aesthetic value. Here are 6 common aluminum alloy surface treatment processes. What else do you know? Metal materials are used more and more in the existing products, because metal materials can better reflect product quality and highlight brand value. Among many metal materials, aluminum is the first to be used by various manufacturers because of its easy processing, good visual effect and rich surface treatment methods. Let’s take a look at the surface finishing process of aluminum and aluminum alloys in our daily products. 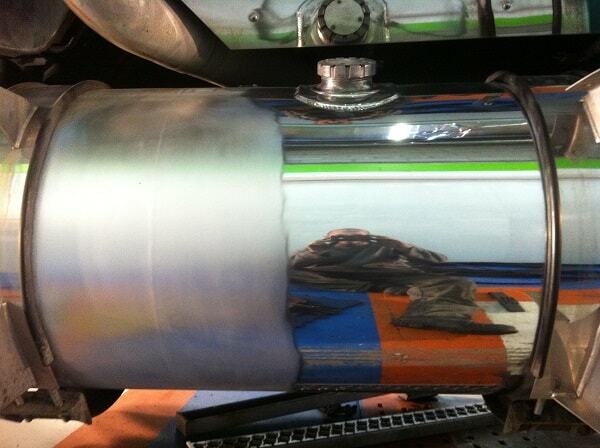 The process of cleaning and roughening the metal surface by the impact of high velocity sand flow. The aluminum surface treatment of this method can achieve a certain degree of cleanliness and different roughness of the surface of the workpiece, so that the mechanical properties of the surface of the workpiece are improved. 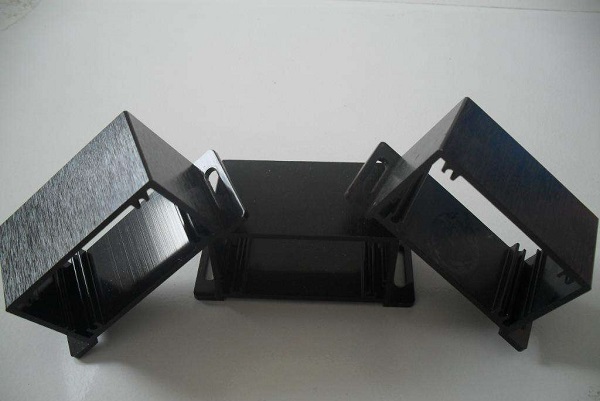 Therefore, the fatigue resistance of the workpiece is improved, the adhesion between the coating is increased, the durability of the coating film is prolonged, and the leveling and decoration of the coating is also facilitated. This process is often seen in Apple’s various products, and is increasingly used by existing TV sets or middle frames. 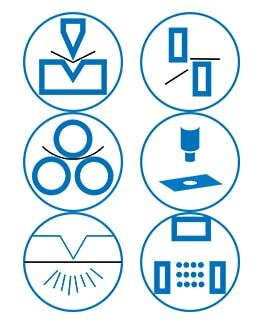 Mechanical, chemical or electrochemical methods are used to reduce the surface roughness of the workpiece to obtain a bright, flat surface. 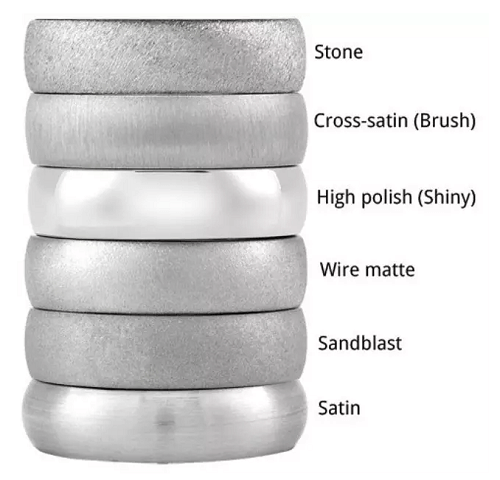 The polishing process is mainly divided into: mechanical polishing, chemical polishing, and electrolytic polishing. The aluminum parts are mechanically polished + electrolytically polished to get close to the stainless steel mirror effect, giving people a feeling of high-grade simplicity and fashionable future (of course, it is easy to leave fingerprints, so it needs more care). Drawing can be divided into straight drawing, chaotic drawing, swirl drawing, thread drawing. The metal wire drawing process can clearly show each of the fine silk marks, which makes a fine silky luster in the matte finish. And the product combines style and technology. The diamond carving knife is reinforced on the spindle of the high-speed rotating engraving machine (typically 20,000 rpm) to cut the parts with a carving machine, and a local highlight area is generated on the surface of the product. The brightness of the cut highlight is affected by the speed of the milling drill bit. The faster the bit speed is, the brighter the cut light is. On the contrary, the slower the bit speed is, the darker the cut light is and it is easy to produce knife grain. 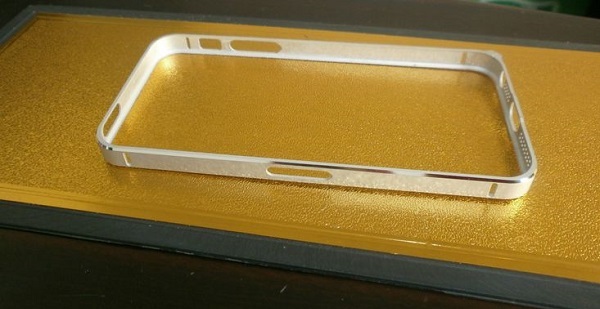 High-gloss high-light cutting is especially used in mobile phones, such as iphone5. In recent years, some high-end TV metal frames have adopted high-gloss milling technology, combined with anodizing and wire drawing technology, making the TV as a whole full of fashion sense and technology sharpness. Anodization refers to the electrochemical oxidation of a metal or alloy. The process of forming an oxide film on an aluminum article (anode) of aluminum and its alloy under the corresponding electrolyte and specific process conditions due to the application of current. Anodizing can not only solve the defects of aluminum surface hardness and wear resistance, but also prolong the service life of aluminum and enhance the appearance. It has become an indispensable part of aluminum surface treatment and is the most widely used and highly successful process. Two-color anodization refers to anodization on a product and imparting a different color to a particular area. The two-color anodizing process is complicated and costly; however, the contrast between the two colors can better reflect the high-end and unique appearance of the product.